Social media inform us that #bigdata, #data, and #information are nearly always trending. In fact, corporate and government environments are flooded with all sorts of data — customer data, transaction data, process data, project data, financial data, manufacturing data, trade data, marketing data, sales data. Companies, government agencies, and you (yes, you) purchase networking infrastructure, software, servers, and computers to deal with all of the data because the technology pundits tout the advantage of this data integration solution or that data analytics tool to harness process efficiencies, to gain market share, or to find the connections that match your customers to your products. All of which must ride on the best in class information technology. Guess what? What you’ve bought and implemented is data technology. Software and hardware solutions do process data, but that processing effort transforms chunks of data into other data. You have to make sense of the data to transform and process it into information. Information and knowledge derive from the fundamental understanding that data transforms and processes in a way that best answers the questions that matter to you and your business or agency. If you are not asking the right questions or collecting the right data to answer those questions, then you are merely using data to create more data, which is not a transformation of added value. The real information technology and “software” often overlooked is the human brain. 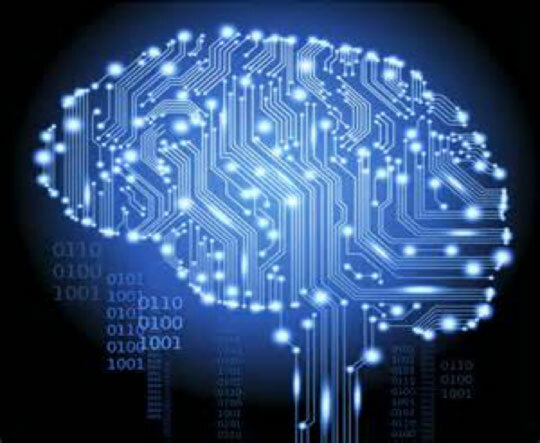 The brain is an amazing piece of technology in which we store vast repositories of experiences, inferences, nuanced and non-obvious references, and linked frameworks, transforming processed data into information and knowledge through context and understanding. After all, data technology and systems may be able to plot your data and even draw a regression line through the scatterplot, but the software cannot tell you what that line means or even if it is meaningful information for you and your organization. For more information on how understanding the realm of big data can help your organization, please visit www.caskllc.com. Our consultants are here and ready to help you leverage your data technology for the benefit of your information technology.